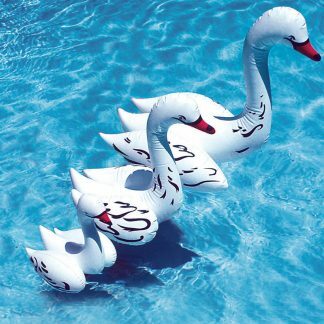 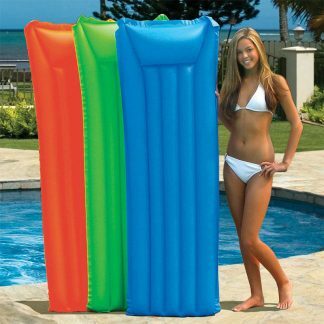 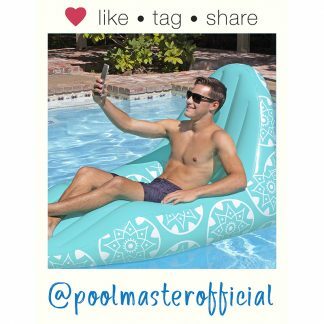 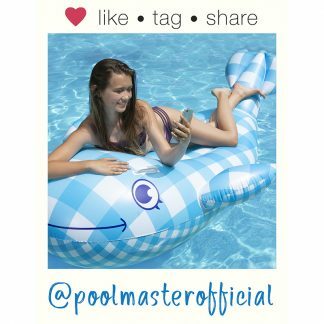 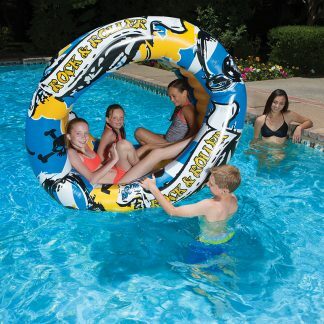 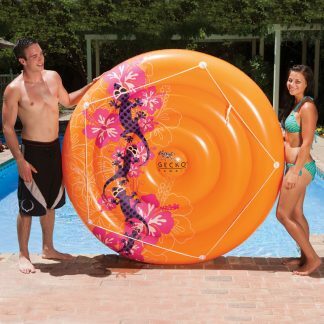 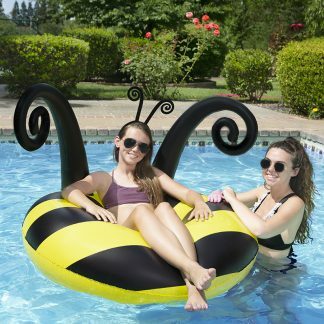 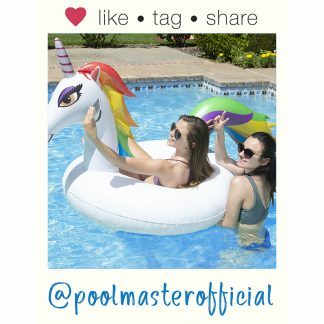 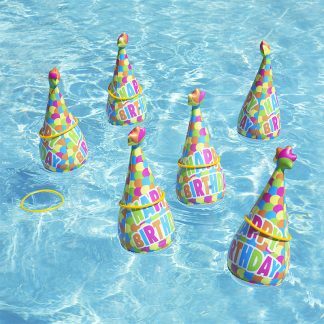 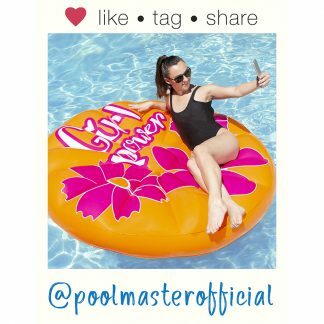 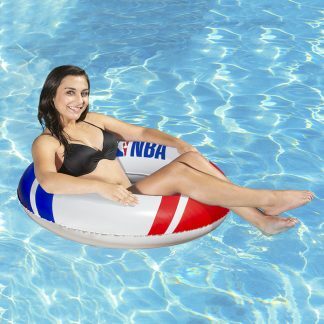 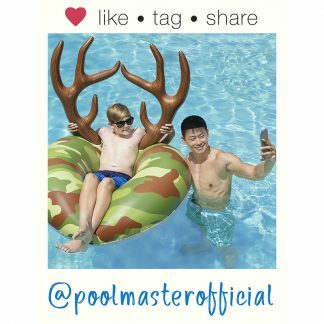 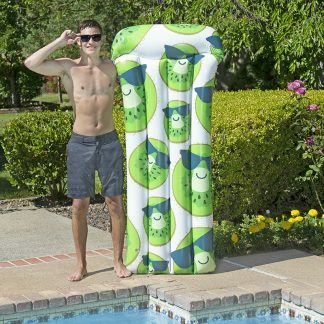 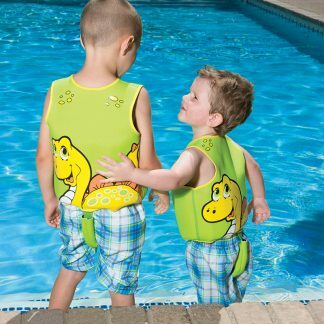 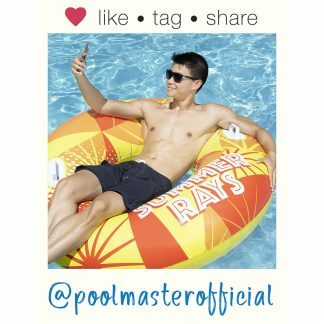 As temperatures rise, Poolmaster® inflatables offer a convenient and refreshing way to enjoy the season — swimming, playing or lounging in the cool waters of your nearest pool. 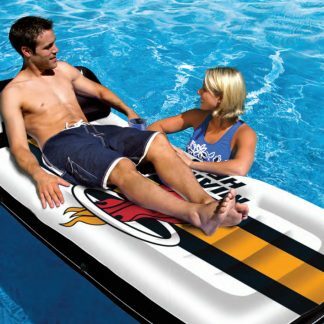 Designed for all lifestyles and made for the young at heart. 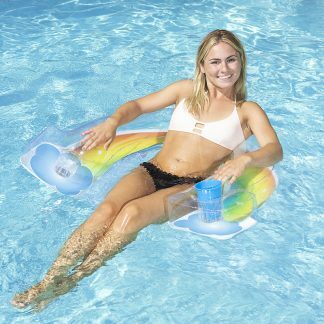 Choose from 8 categories and over 160 styles.